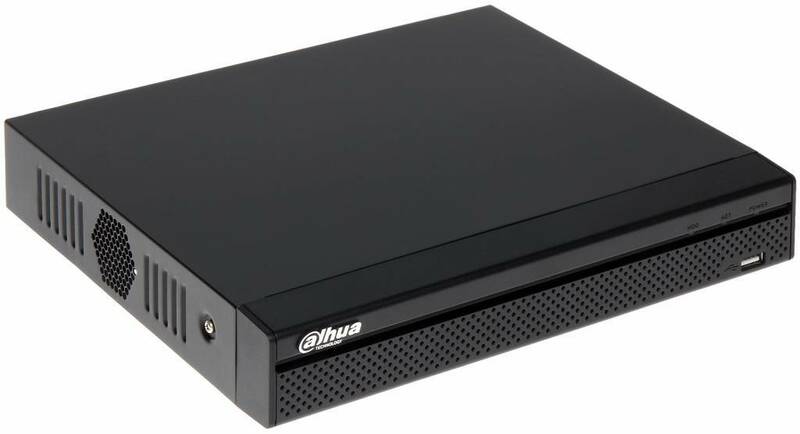 The Dahua NVR4108HS-4KS2 NVR (without PoE) is a 4K Network Video Recorder without a built-in PoE switch if you already have one. A maximum of 8 IP cameras can be connected. 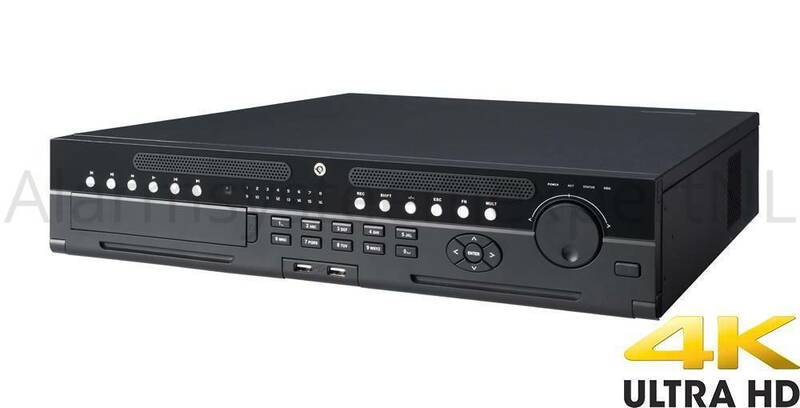 The Dahua NVR4416-4KS2 NVR is a 4K Network Video Recorder. 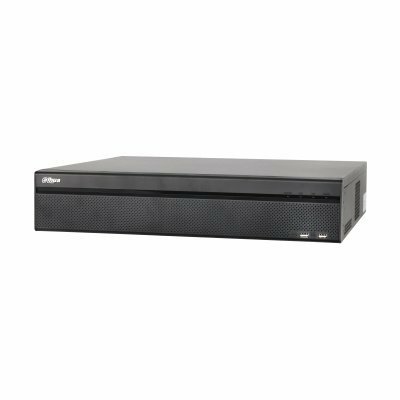 A maximum of 16 IP cameras can be connected via your network or optional PoE switch. 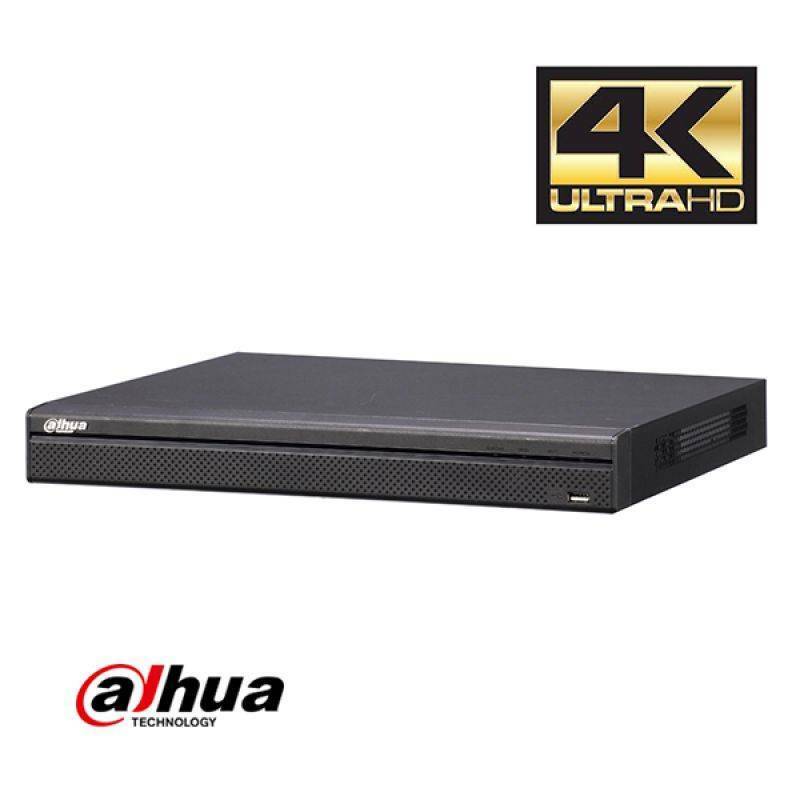 The Dahua DHI-NVR4432-16P4KS2 NVR with PoE is a 4K Network Video Recorder with 16 PoE inputs. A maximum of 32 IP cameras can be connected. The connected cameras are powered directly from the PoE ports.